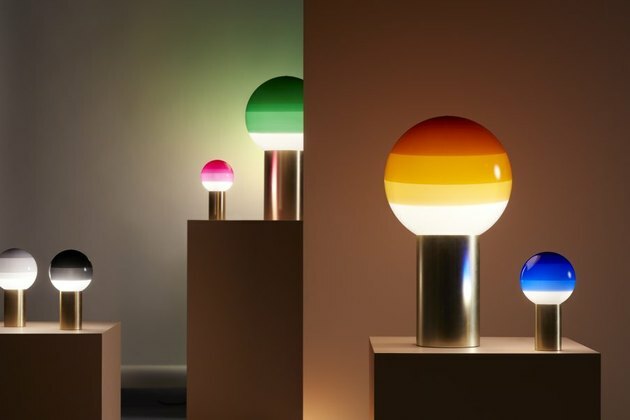 Not to be vague, but sometimes things just happen this way — at some point in the past few weeks or maybe even months, we started seeing a gorgeous, color-blocked lamp show up in our Insta feeds. Sadly, we can't remember exactly where, but we do remember someone on our team waving their phone around and us all going, "OoOOoooooOooOOohhh." 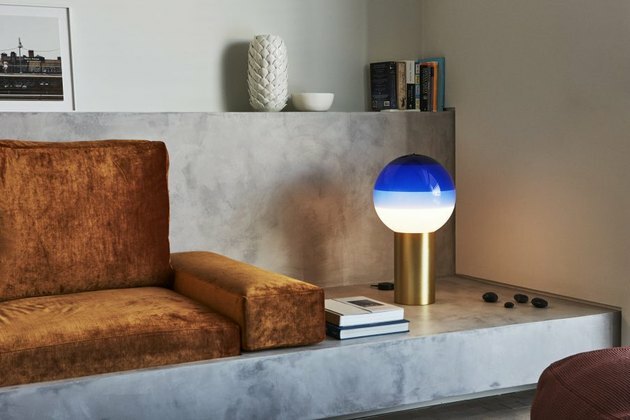 We finally decided that we might definitely need one, so we found out the details: It's called the Dipping Light, the creation of Barcelona-based designer Jordi Canudas and produced by Spanish lighting company Marset. 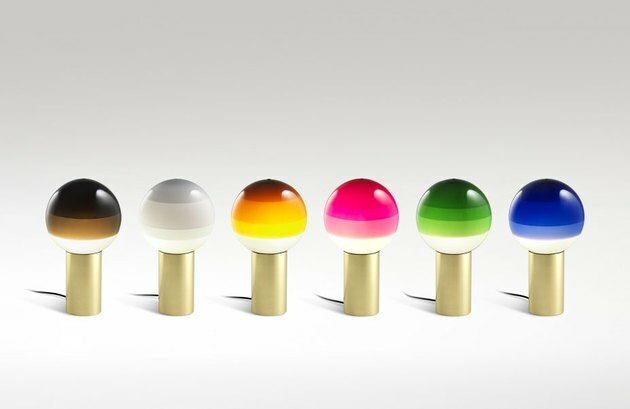 The table lamp — available in a rainbow of hues — features a glass globe dipped several times in a single color to create a delightful gradient that creates an enchanting glow when lit.